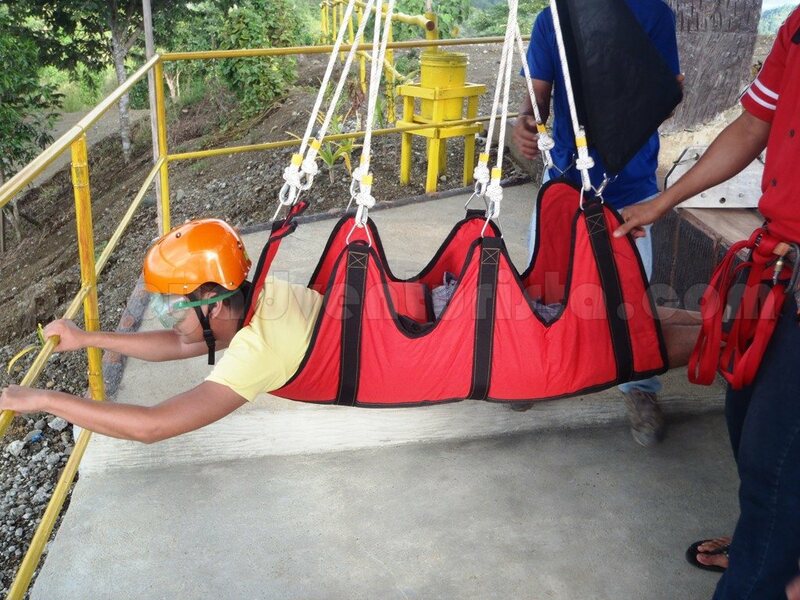 If there are activities that could get me into a heart-pounding experience, I go for it whenever possible. So, when I found out that there is a zip line in the mountainous part of Butuan City, I decided to include it in my itinerary. After I visited the Balanghay Shrine Museum, I took a jeepney going to Gaisano Mall from the main road. I alighted at corner of the road leading to Brgy. Bonbon. 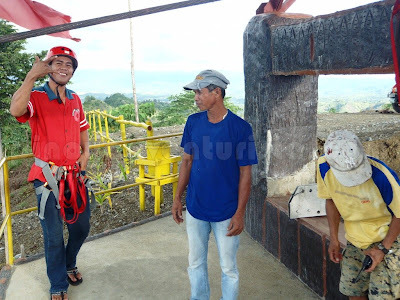 I met Kuya Edgar Jandayan there, a habal-habal driver that brought me to Delta Discovery Park. I recommend that you look for him and get his services, he will definitely take good care of you. Not so well-known, Delta Discovery Park is a new attraction in Butuan City that opened in May 2011. Located at Purok 7, Brgy. Bonbon, it is hidden in the mountainous terrains of the city. Upon arriving at the reception area, I inquired about the activities that I can do inside the park. 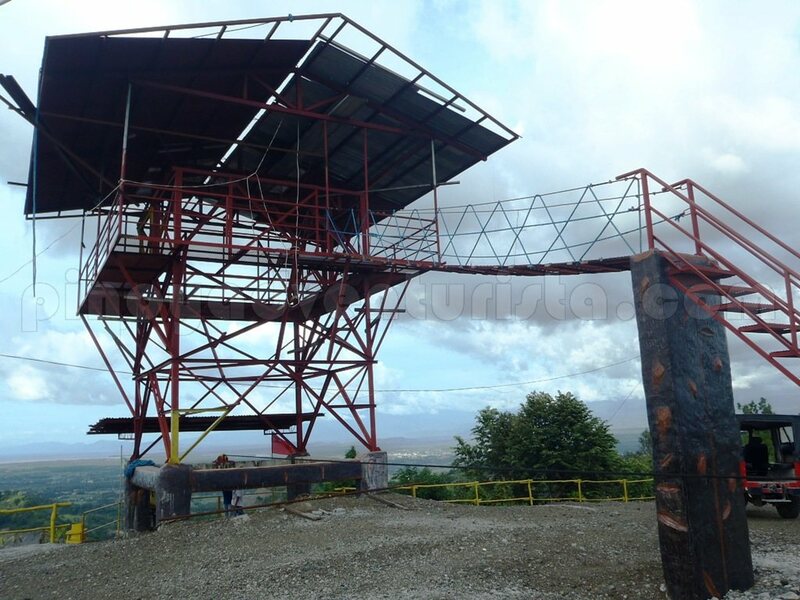 Since I've heard about their zip line, I immediately availed their 1.3 KM zip line ride which costs 650 pesos. As I was told by their staff, their zip line is the "longest single zip line in Mindanao and in Asia", with a length of 1.3 kilometers (opened in September 18, 2011). They also have a 400m dual zip line which opened in May 2011. 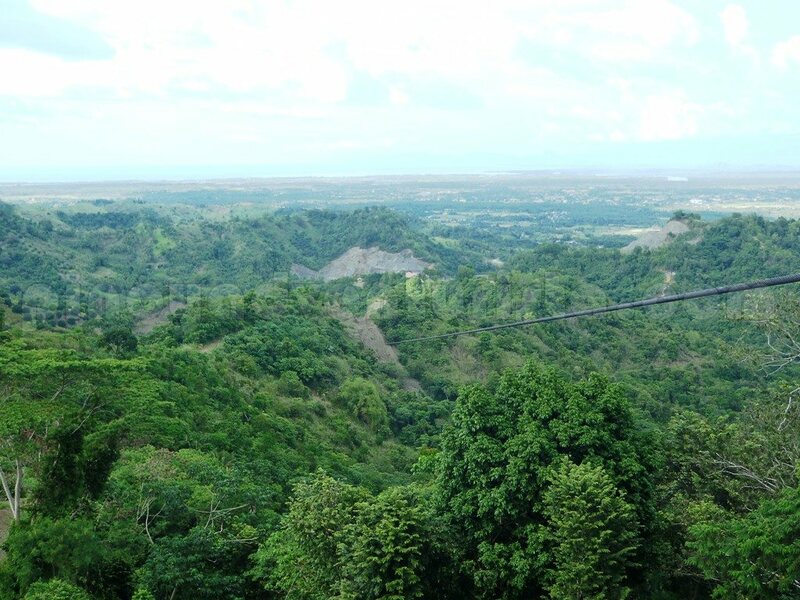 I am so delighted to know that it is longer than my previous zip line experiences in Agas-agas bridge, Dahilayan Adventure Park, Ligñon Hill and Tagaytay Ridge. 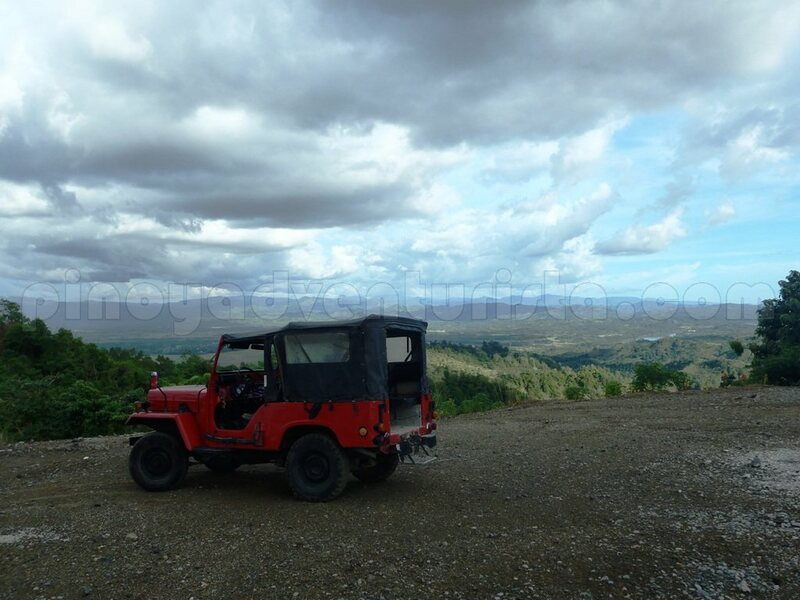 I was brought to the launching area at the top of the mountain with a 4x4 jeep. The ride towards the mountain is already an adventure in itself which took around 15-20 minutes. An awesome view greeted me at the top. 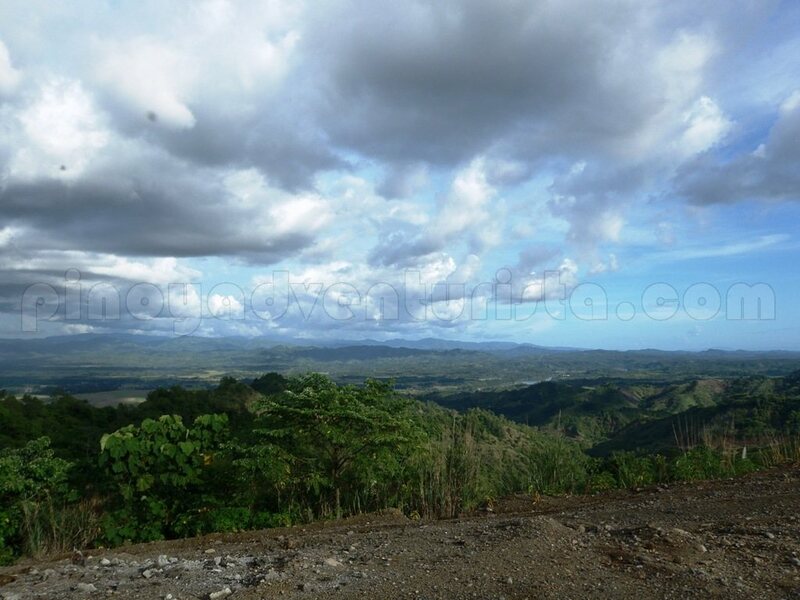 The mountainous terrain and lush forest are definitely sights to behold. The staff are extremely accommodating and fun to be with. It felt like we were friends and have known each other for quite some time already. 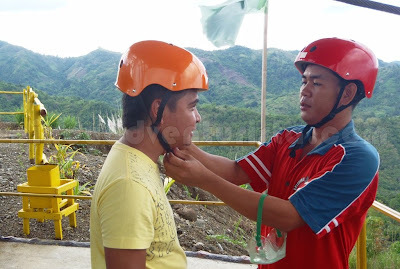 Then the staff prepared me for the zip line. I didn't even feel any nervousness as they prepare me for the ride. They encourage me, boost my morale and made me feel comfortable. 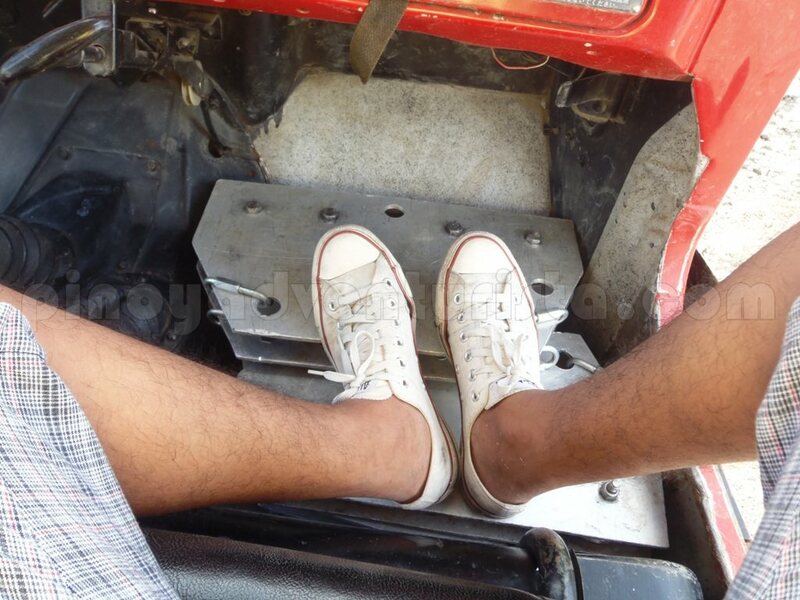 They kept on saying that it will be an easy ride. Hehehe! And I was launch! 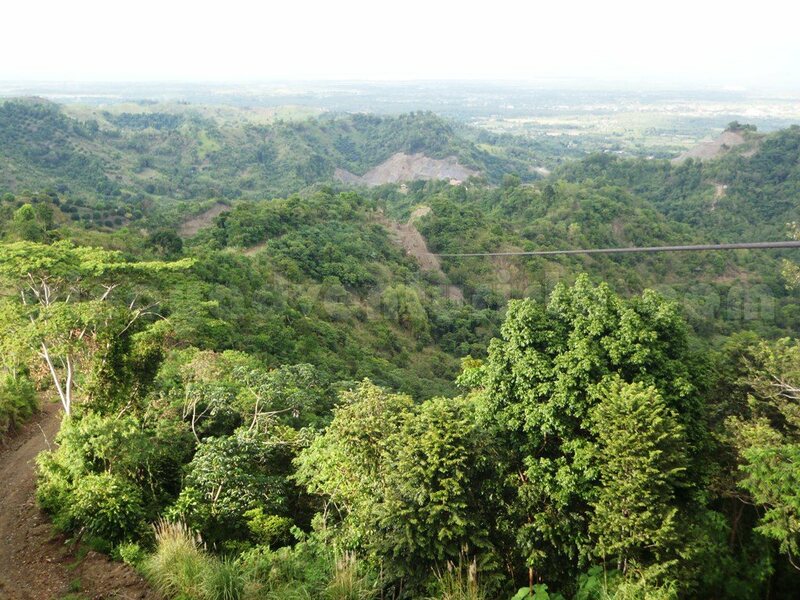 I felt the strong wind gusts against my face as I glided fast through the mountainous terrain and lush greenery all around me. I think the ride lasted for about a minute. I was told that I'm the 99th rider who did this! Hahaha! Awesome! I am extremely happy to have conquered another zip line. Wahhhhh!!! 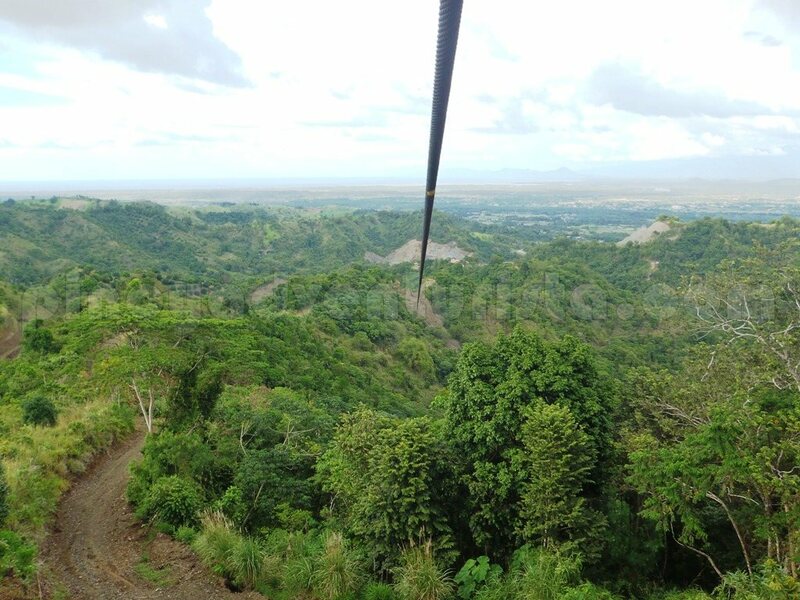 To date, this is my 5th ride and my longest zip line ever. Woohoo! 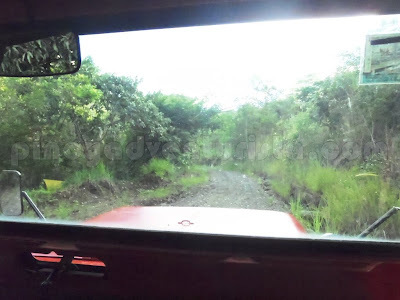 You can also try their all terrain vehicle to explore the park, or swim in their pool, try horse back riding, get in touch with nature and visit the Aviary Park, or have a guided forest trek. 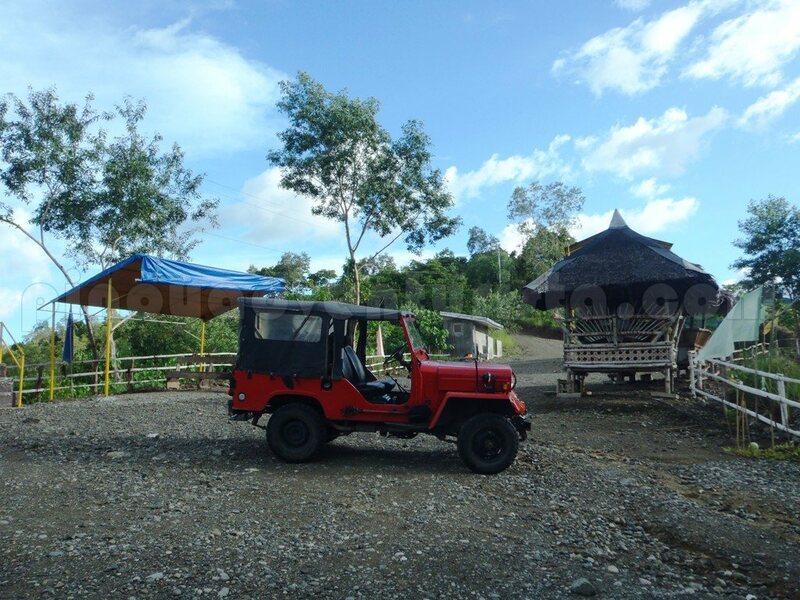 Certainly the park is no ordinary place, you'll have a lot of activities do. 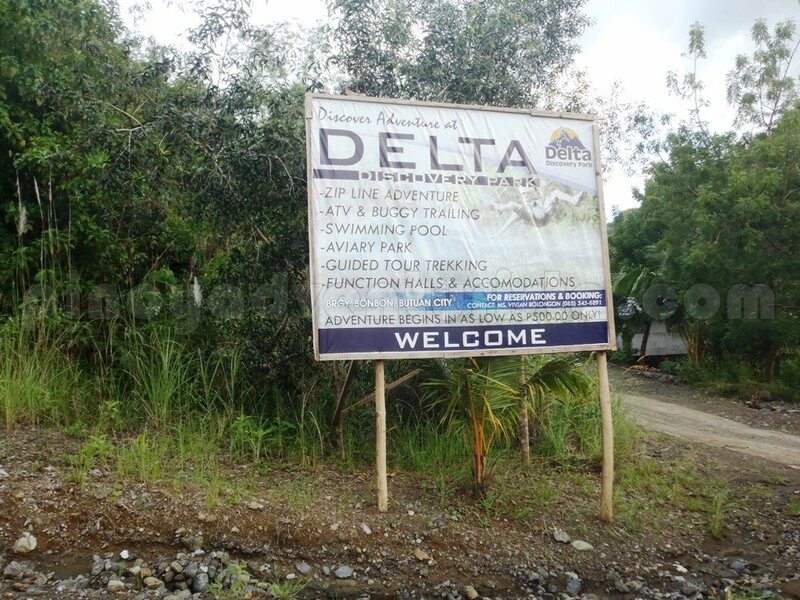 i should check this delta park when i go home in our province.. ;| thanks for sharing.. 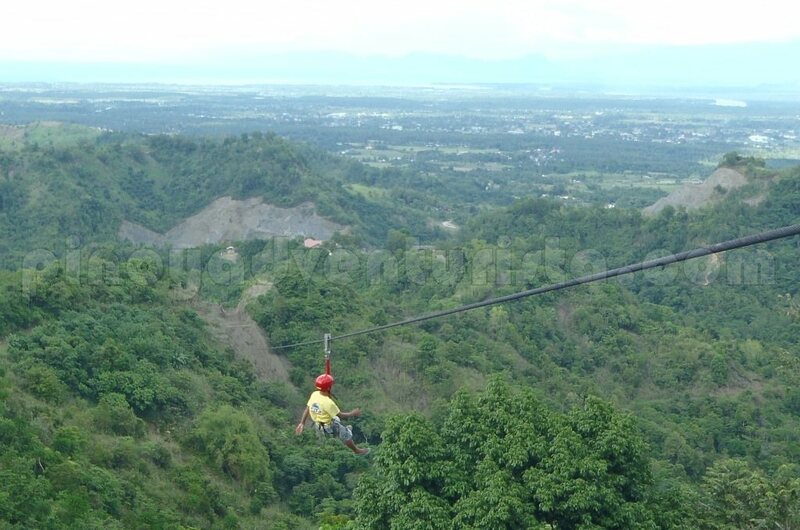 I have tried Eden Nature Park's Zip line here in Davao, Skyride in Sentosa Singapiore and Singapores Mega Zip Line. All I did was I closed my eyes and scared myself to death! I am soo afraid of heights but I am trying to conquer it. It was horrific in my part hahahahaha. Tnx for the share! I did the Eden too. Love it! 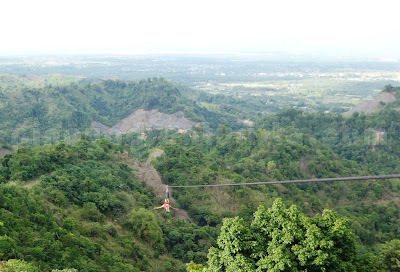 I was about to ask, pang ilang Zipline mo na to..and there was 5th times, right. I tried the dual zipline also in Dahilayan and it was such an experience while raining. hehe. It seems you are not running out of things to do ah. Dami mo post about ur adventures. Whew!!! 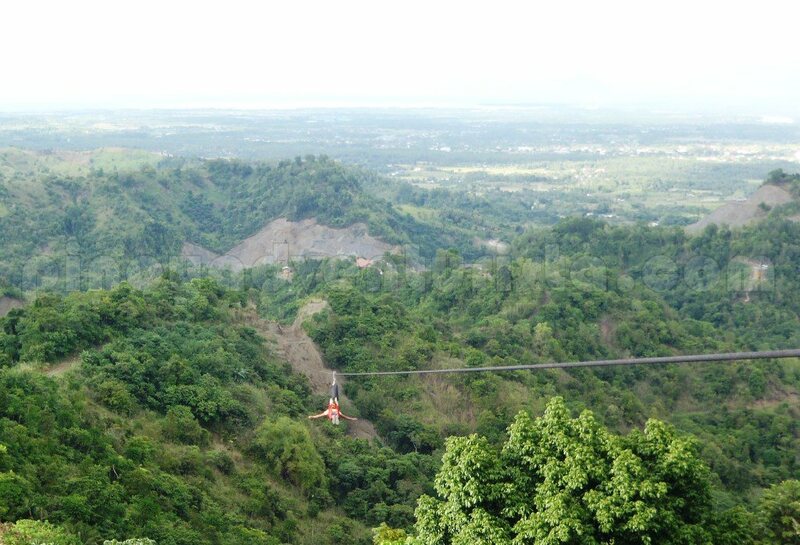 I haven't tried ziplines yet but i would love to someday.. Someday.. when i have the courage to do so. hahaha! 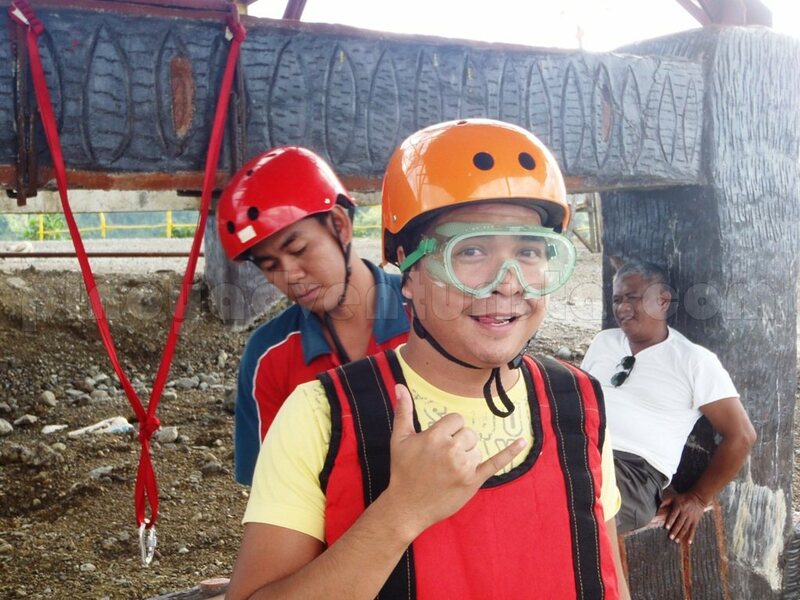 yay zipline! :S you can pay me millions but i will never EVER do that! I will die in nerbiyos! It looks so extreme , Kainggit ! Oh my! Wow! 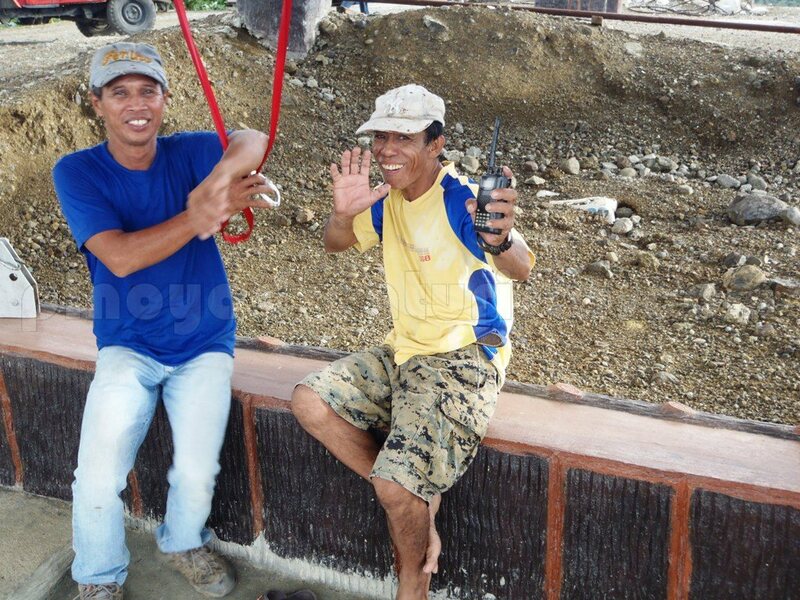 Ang saya naman niyan! Buti pa ikaw, andami dami mo nang napuntahan jan. Samantalang jan ako galing ni maka try jan sa ride na yan ay di ko pa nasubukan. 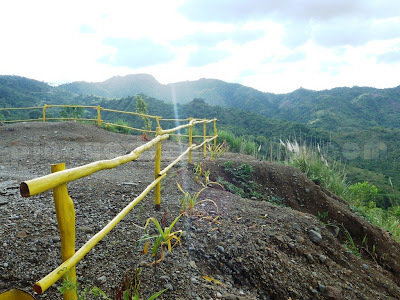 Galing! Wow. 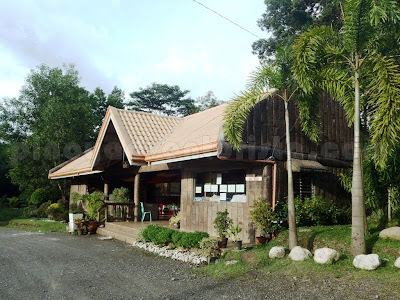 This one's much cheaper than the one in Tagaytay. Kakainggit... sana lumaki na anak ko para makagala na kami. 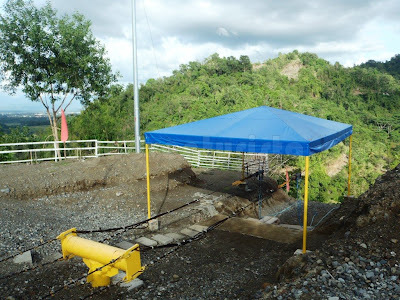 Tapang mo! I cant do that. yey!!!!!!!! want to try that someday! 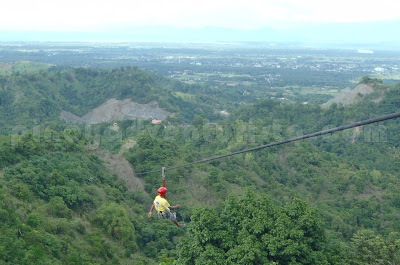 never tried zip line.. am afraid of heights..
will visit delta discovery park soon..